A new whitepaper from Colfax International presents a new arithmetic efficiency benchmark and uses it to compare the Intel Sandy Bridge E5-2680 CPU to the Intel Westmere X5690 CPU performance. These results lead to the conclusion that the edge of the 8-core, 2.70 GHz Sandy Bridge CPU over the 6-core, 3.46 GHz Westmere processor will be most significant in both single and double precision for linear algebra and other tasks based on addition and multiplication. Re-compilation of codes performing addition and multiplication-based tasks with AVX intrinsics instead of SSE2 should lead to additional performance benefits on Sandy Bridge. 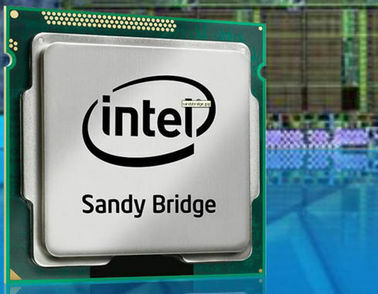 However, CPU- bound calculations heavily using the division operation and transcendental functions are likely to experience a smaller speedup from using the Sandy Bridge processor in place of Westmere. Likewise, they will benefit less from the migration from SSE2 to AVX. Has CPU Performance Hit a Wall?